An article of Immun'Âge appeared in "ENGINE" February 2018 issue. 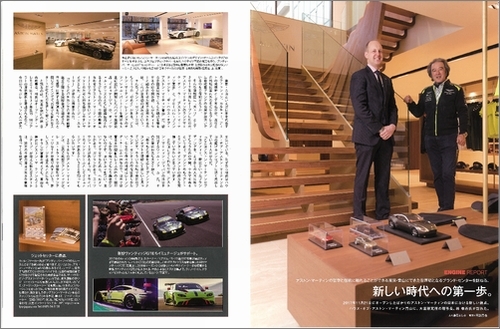 The article is mainly about Immun'Âge and "The house of Aston Martin Aoyama" which is a brand center of Aston Martin where we can feel their tradition and philosophy. 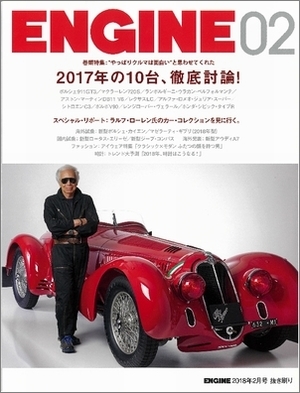 "ENGINE" February issue is available at major bookstores throughout Japan. Please take a look at the article if you find the magazine at a shop!